Interval cycling for all fitness levels. 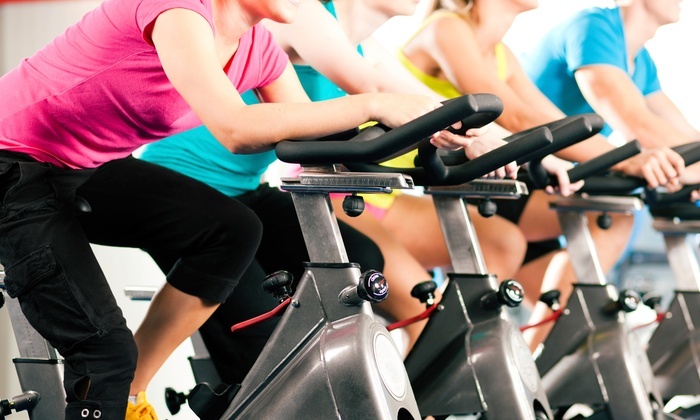 This cardio-cycling class will help you burn fat, tone your body, strengthen your heart and increase your endurance while using a stationary bicycle. Bikes are limited-first come, first serve. Cost is $3 for members and $5 for non members. Summer is just around the corner and now is the perfect time to become Lifeguard certified.